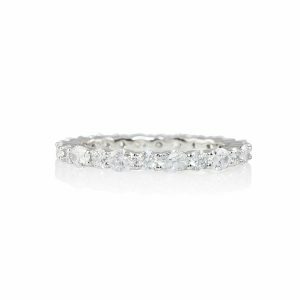 Oval and Round Eternity Band for Kelsey by Cynthia Britt. 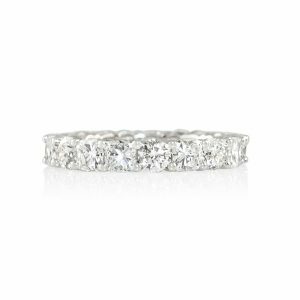 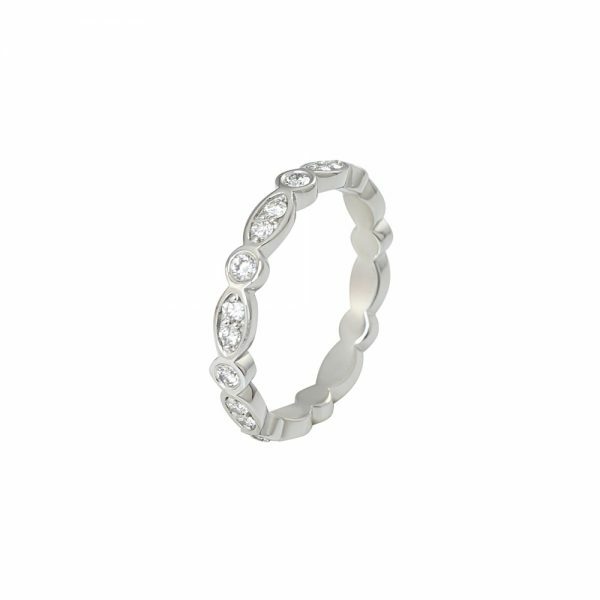 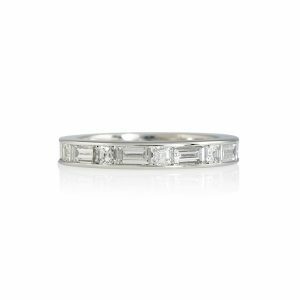 This alternating oval and round eternity ring is a modern take on the classic round diamond eternity band. Each oval motif is set with 2 single cut diamonds, and each round motif is set with one. 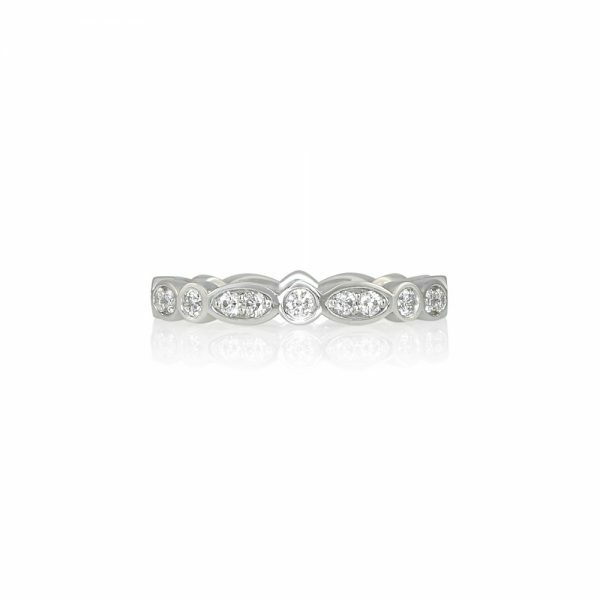 For inquires and to order your own custom made diamond eternity band, please contact Cynthia directly.